We help families hold rule-breakers accountable for a safer community - one case at a time. At Sanders.Law, we provide clients with the resources and professionalism of a large firm, combined with the personal attention found in small businesses. Our Kansas City personal injury attorneys are dedicated to holding negligent parties accountable for their actions and helping their victims find justice. We empathize with our clients’ problems and pursue their cases with their best interests in mind, working to hold wrongdoers responsible. We don’t represent drunk drivers. We sue drunk drivers. Here, justice means more than giving clients a fair stake in court. We do not just want their voices heard, we want the court to recognize the gravity of their situation and force the liable parties to acknowledge their role in the injury. These lawsuits are serious, particularly when they pertain to catastrophic injuries and wrongful deaths. By forcing negligent parties to make their actions public, we contribute to public awareness of these accidents and discourage others from making the same mistake. Our work in deterring future injuries is just as important as finding justice for victims of car crashes and other catastrophes in Kansas City. A woman who lost portions of all four limbs – for want of a $10 medical test! – was forced to file a lawsuit against her hospital. Various nurses and doctors reviewed her charts, but quickly glossed over significant facts in her medical history. In spite of the fact that this patient had been treated for a specific disease AT THIS SAME HOSPITAL, they treated her the opposite way persons with this disease should be treated – she was given precisely the opposite healthcare she so desperately needed. Had they run a $10 test, or simply read her charts more carefully, she would probably still have her limbs today. A drunk driver, driving the wrong way on a divided four lane highway broke multiple bones in our client’s body. The trial court entered a 1.9 million dollar judgment against the drunk driver. Post-judgment interest is currently calculated at over $400,000.00 while the insurance companies are continuing to delay, deny, and defend this case. A cross-claim for insurance bad faith has been filed. A family hurt by a drunk driver worried that they would be re-victimized because the driver had only $25,000.00 in coverage. In addition to the under-insured coverage we obtained for our client, the drunk’s insurance company paid many, many times its policy limits to our client. Lawyers representing insurance companies, rural families, a landowner and two boys involved in an accidental shooting were able to settle a case for $500,000 without mediation and even before the discovery stage began. Counsel for both the plaintiff and defendant said they were glad that a tragic experience between two friends did not have to be prolonged. Heirs of an elderly woman who died from injuries sustained in a car wreck have settle their two separate Johnson County actions for wrongful death and survival for a total of $250,000. A car crash victim’s insurance claims were paid in a negligence and personal injury case before settlement discussions were started. A man whose back was broken when his car rolled after being forced into a drainage ditch by a car he was passing has settled his Jackson County personal injury case against the driver of the other vehicle. 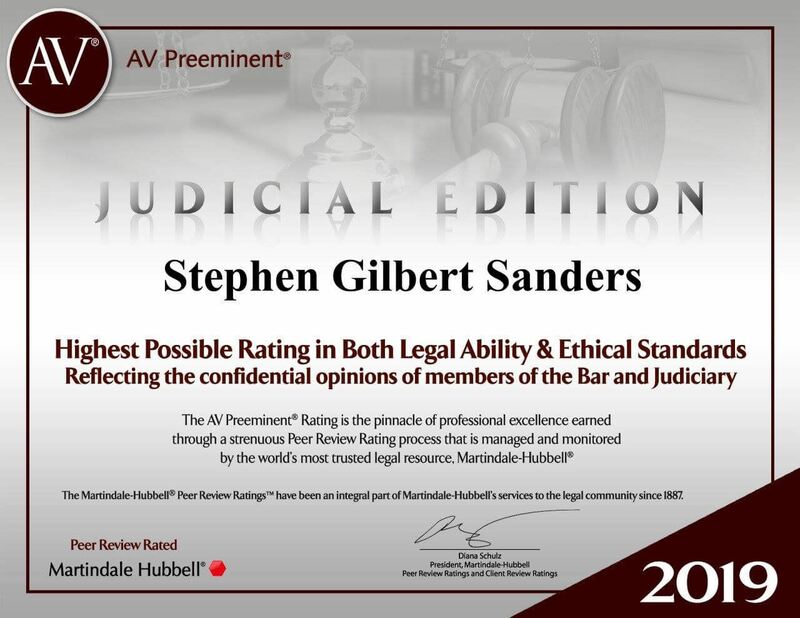 Sanders.Law consists of a team of highly qualified and well trained legal professionals. We take a collaborative approach to our cases so that we can pool decades of legal prowess and achieve the optimal outcome. Our clients focus on recovery while we built a rock solid personal injury case against the defendant. Let us help you obtain justice – not only for you, but for the sake of our community. Call (816) 844-6938 and speak with a Kansas City personal injury lawyer today.